We all loved Johnny Weir the figure skater. And of course, America couldn't get enough of Johnny Weir the Sochi commentator. 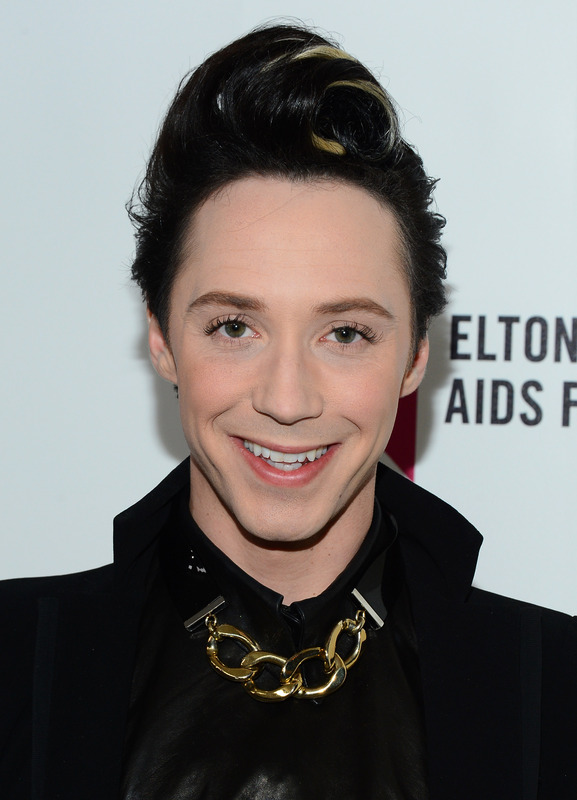 But I think I've found our new favorite Johnny Weir: the fashion columnist. The athlete-turned-style-maven is taking his passion for fashion and sassy commentary to The Daily Beast as a guest contributor. His first story went live today and featured all of his ultra-fabulous picks for spring. Although we often see him in bright pinks and blues, when it comes to styling for spring, Weir is planning to wear a lot of white. After all, he's a figure skater at heart, and white represents his "love of winter, snow, and ice." But that doesn't mean his ensembles will be boring or bland. White not only helps to highlight his ensembles (which are inspired by avant-garde Japanese fashion and old standards), but it also helps him truly shine. "I find that, especially in spring and summer, white helps to show off your body and personality best…and it looks super with a tan from a fabulous jaunt to Aruba or Rio." As for what's on Weir's list: a custom feathered mohawk (perfect for festival season), white Jeffrey Campbell wedges with Barbie doll heads, a white Hermès Kelly bag (because, of course) and a rainbow studded Rolex. Needless to say, I can't wait to see Weir's picks for Summer.